A range of other countries, many similar to the UK, have introduced the ban. 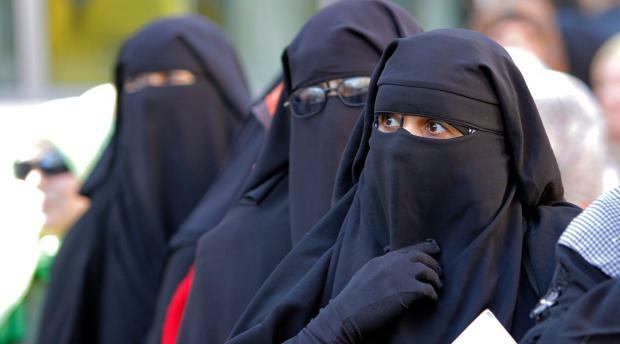 have all placed a ban on wearing burqas in public to eliminate its negative impact on security and social integration. Other countries, even those that are predominantly Muslim such as Chad and Turkey have enforced the ban. restricted the wearing of the Burka rather than an outright ban. There is a very significant difference. The UK has similarities to a vast array of countries as a result of its colonial legacy. So equally the UK is now similar to those countries who actively encourage the Burqa and Niqab, depending on what you choose to compare. Just because other countries have done so, does not automatically mean it is right for the UK to do so. Each country is unique and not a group of lemmings playing follow the leader.